Most rookie Instructional Designers have a misconception that Instructional Design is quite academic in nature. I was a part of the vast majority up until a few months ago. Over time, I realized that most Instructional Design theories are rooted in common sense. However, as Instructional Design beginners, we are so overawed by these theories that we fail to understand the simple principles behind them. The objective of this blog-post is to demystify one such theory which every beginner Instructional Designer should know – John Keller’s ARCS model of Motivational Design. Motivational design is concerned with how to make instruction appealing without becoming purely entertaining. You can read more about Motivational Design here. What is the ARCS Model? 1. Attention – Attention can be gained in two ways: (1) Perceptual arousal – uses surprise or uncertainly to gain interest. Uses novel, surprising, incongruous, and uncertain events; or (2) Inquiry arousal – stimulates curiosity by posing challenging questions or problems to be solved. 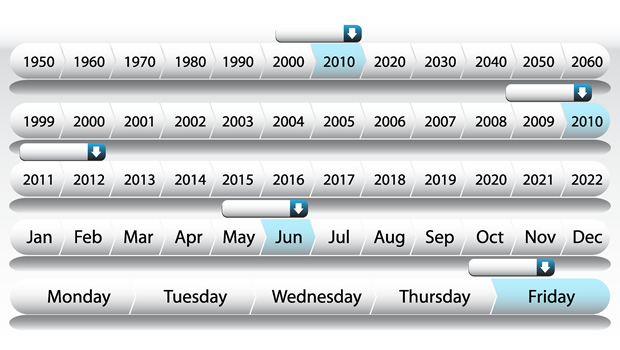 Eyewitness is an Interactive Situation Simulation Software (ISSS). It aims to educate people about one of the most tragic events in Chinese history — The Nanjing Massacre, when, over the course of 6 weeks, over 300,000 civilians were killed by Japanese troops invading the city. 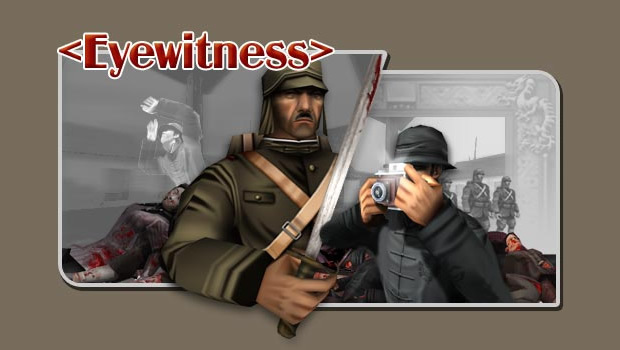 EyeWitness is designed to immerse the player in a virtual Nanjing, 65 years ago, and to allow the player to take the role of a cameraman assigned to the Japanese Invasion. Unlike most “First Person Shooters”, the genre on which EyeWitness is modeled, the player uses no guns or explosives. Instead, the objective is to take photographs, and to act as a witness to a well-known historical event. 2. Relevance – Establish relevance in order to increase a learner’s motivation. To do this, use concrete language and examples with which the learners are familiar. Example Showcase – Launch It! 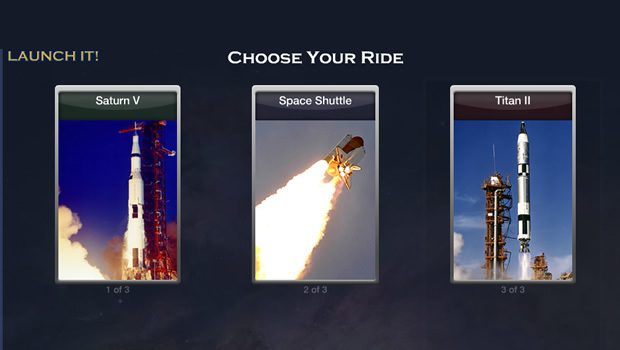 ‘Launch It!’ is an interactive educational feature created by NASA. It allows learners to choose which Rocket, Mission, Gear and Crew they want to learn about. Help students understand their likelihood for success. If they feel they cannot meet the objectives or that the cost (time or effort) is too high, their motivation will decrease. Help learners estimate the probability of success by presenting performance requirements and evaluation criteria. Ensure the learners are aware of performance requirements and evaluative criteria. Allow for small steps of growth during the learning process. 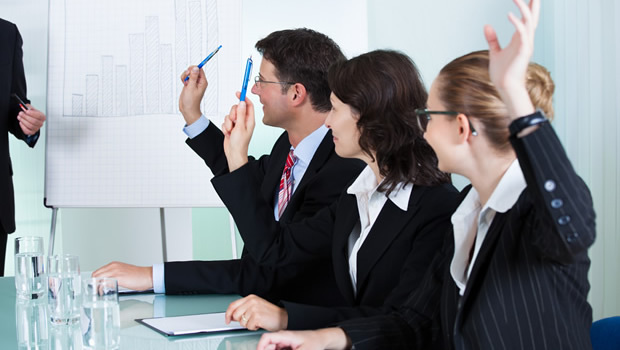 Provide feedback and support internal attributions for success. Learners should feel some degree of control over their learning and assessment. They should believe that their success is a direct result of the amount of effort they have put forth. The Crimescene Game teaches interviewing skills in the context of a police investigation. Learners are assigned the task of interviewing a witness to a bank robbery to elicit clues to the identity of the robber. The game provides the learner with choices that affect the course of the game. At any point learners can try to solve the mystery. Most feedback is provided by events in the game because the events reveal whether the learner’s previous action was appropriate. After identifying a suspect as the bank robber, learners receive a score based on the efficiency with which they solved the mystery as well as a critique that recaps their actions. Learning must be rewarding or satisfying in some way. Make the learner feel as though the skill is useful or beneficial by providing opportunities to use newly acquired knowledge in a real setting. Provide feedback and reinforcement. When learners appreciate the results, they will be motivated to learn. Satisfaction is based upon motivation, which can be intrinsic or extrinsic. Do not patronize the learner by over-rewarding easy tasks. Freerice is the world’s only online game that allows you to raise rice for the hungry, while you learn. 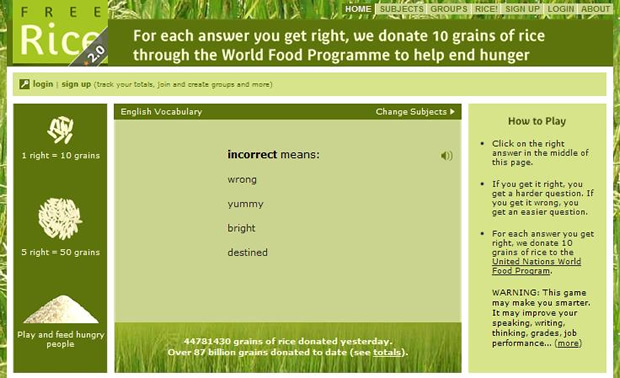 For every correct answer you choose, 10 grains of rice are donated to the World Food Programme to help in their fight against hunger worldwide. Feel free to drop a comment and let me know what you think. 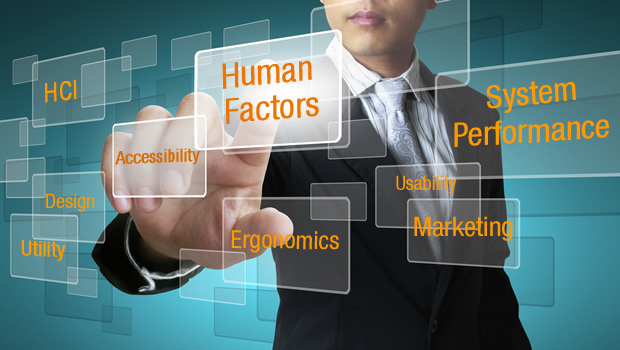 Aneesh has over 6 years of work experience in training, and eLearning development and delivery. Earlier, he was working as a Training Manager with a Life Insurance company, and also has training experience in Customer Service, Billing, Financial Products and Sales. A trained chef, Aneesh loves cooking, travelling and photographing insects. I think this model is very valuable for ensuring motivation in adult curriculum regardless of the industry. However, I also think a more holistic understanding of design is important and that this model is not sufficient /alone/ for effective courseware. The ARCS model provides guiding principles for developing effective activities, but it’s important to apply Bloom’s Taxonomy and understand the underpinnings of basic adult learning theory to get the courseware to the point where ARCS model would be utilised effectively. What other theories do you think, need to be added to this list? I believe those that are listed are direct results of adult learning theory masters such as Houle (self directed learning), Knowles (andragogy developer), Kolb (experiential learning), and Mezirow (transformational learning). All of these adult focused learning theories are listed in order of development starting with the 1950’s and still being cultivated today in regards to experiential and transformational learning. The understanding of these theories enlighten the reasoning behind the motives and help us see the natural implications of the models that have developed out of the assumptions presented in those theories. Here’s a post I wrote on experiential learning theory developed by Kolb. http://www.mhwilleke.com/experiential-learning for some context. Below is some more snippet information I had for Andragogy, which is the art and science for teaching adults. Adults need to know why they need to learn something before learning it. The self-concept of adults is heavily dependent upon a move toward self-direction. Prior experiences of the learner provide a rich resource for learning. Adults typically become ready to learn when they experience a need to cope with a life situation or perform a task. Adults orientation to learning is life-centered; education is a process of developing increased competency levels to achieve their full potential. The motivation for adult learners is internal rather than external. Personally, it is based on these adult learning theories that I base my own curriculum design efforts from a constructivism viewpoint, which is when experience is the index and basis of meaning. I love the subsequent models that provide more clarity in individual components of curriculum design, but if designers understand the root principles and theories, we can contribute to continued improved models and have a good sense of when a model is applicable or not. The information you have provided is excellent. The one important factor in learning is motivation and we have to reach outside of the box to motivate our newest learners. 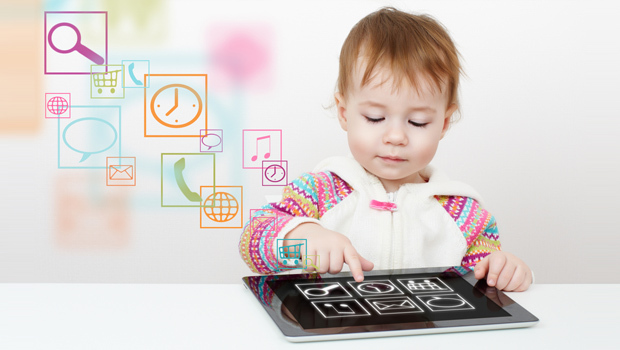 They are of the digital age and they do not learn the way the older learners learn. Flashing lights, quick movement, humor, and a reason to learn are needed. I appreciate the links that you have provided and I will be sharing them with my 8th graders. I do have a pet peeve, though. We know that motivation is critical to learning success. However, our struggling learners are often placed in intensive programs that are, for the most part, “direct instruction” with very little room for motivational “fun” (at least this is what happens in my school district). Where is the thought for a design that will motivate these struggling learners. They already “hate” learning … we need to motivate the to “want” to learn. I will continue to look for answers. I really appreciate your post about ARCS Motivational Model. Even though I am not an Instructional Designer, I am a high school math teacher. I can use the ARCS Model in my own classroom as well as the links to games you posted. Thanks again. The Instructional for Beginners article really provided a lot of information for those thinking about teaching this course. Have you taught it before? If so, what recommendations would have for someone who would like to design one? Do you prefer a certain method over another ?